“The money comes through the Syrian border in suitcases from Damascus. The source? Tehran. The Iranians send it (there) every week using their own military aircraft. That is where most of Hezbollah’s money is coming from at the moment,” said a veteran Beirut journalist, who has covered the Syrian conflict since it broke out seven years ago. Iran’s funding of the powerful Shia group, which the US regards as a terrorist organisation, is well known. Less so is the manner and frequency of the flows – a subject that has increasingly occupied the minds of top Washington officials in recent years, as they have sought to weaken the ‘Party of God’ by cutting it off from its principal financial backer. The main reason for the Trump administration putting such an emphasis on squeezing Hezbollah funding is tactical, with the US and its Arab allies, principally Saudi Arabia, attempting to curb Iranian influence over the Middle East. 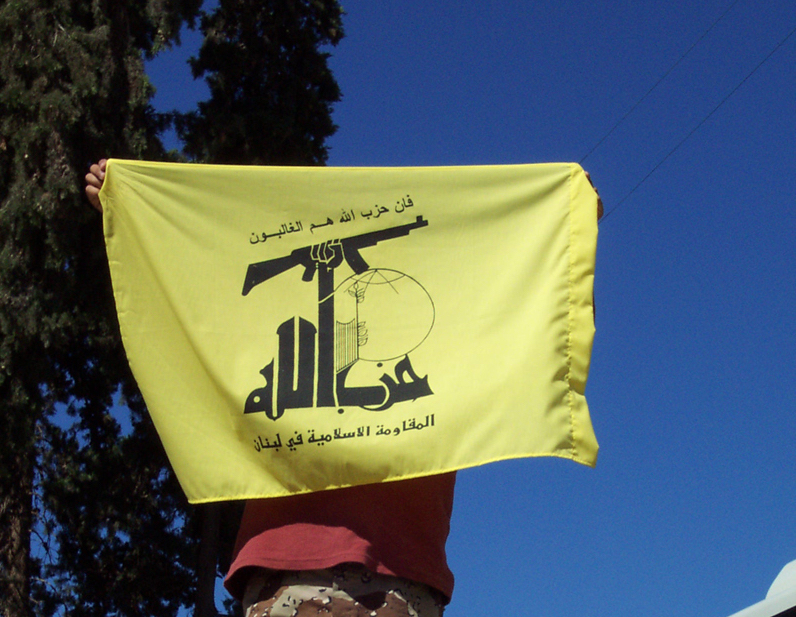 Ever since the Hezbollah International Financing Prevention Act was signed into US law by Barack Obama in December 2015 Lebanon, keen to support its key western ally, has sought to ensure that the country’s major financial institutions – the cornerstone of a fragile economy strained by over 1.5 million Syrian refugees – are complying with US anti-money laundering regulation. No one has worked harder to do so than the Central Bank’s long-serving governor Riad Salameh. He sees the task as critical to keeping the country’s debt-ridden economy afloat, something he has wrestled with since his appointment in the early Nineties. In enforcing the US legislation, Salameh is faced with a delicate balancing act. Making sure Lebanese banks are compliant with US anti-money laundering measures is central to continued American support – it has provided more than $1.5 billion of humanitarian assistance alone since the start of the Syrian conflict – and maintaining ties with US correspondent banks, who would be severely penalised if found to be dealing with sanctioned Lebanese. But at the same time, he must guard against the banks closing accounts of ordinary Shia who have connections with Hezbollah, but are not themselves members. Many support the group, represented in the country’s national unity government, and work for – or otherwise rely on – the schools, hospitals and charitable organisations it operates. It was initially feared that Shia banking activities would be significantly disrupted undermining stability, but that has not proved to be the case. And according to a Lebanese source familiar with the local financial sector, Hezbollah can no longer expect local banks to turn a blind eye to money laundering. A lot of that is down to Salameh, who is very much in the public eye. “He is certainly under the spotlight at the moment and everyone is looking to see what he is going to do next. Many disagree with his strict regulations but we simply cannot afford to risk losing American support,” said the source, pointing out that economic situation is so precarious that people are already exchanging their Lebanese pounds for US dollars in anticipation of a recession – despite Salameh’s best efforts to maintain public confidence in the local currency. In January the Central Bank governor reportedly threatened to prohibit US dollar withdrawals from Lebanese banks to ease demand for the Lebanese pound. Officials later denied that this was the case, but in early February the government raised interest rates on bank housing loans by 0.5% to try to prop up the weakening currency. Lebanon’s reliance on US assistance has become even greater since Prime Minister Saad Hariri was practically abducted by the Saudis in November 2017, leading to his immediate resignation and fears over a collapse in the pound. Although he returned to Beirut three weeks later, he explained in an interview on national television that the Saudis were prepared to impose sanctions on Lebanon if Hezbollah continued to involve itself in regional conflicts, particularly in Yemen. And it looks as though he will have to maintain his strict oversight of the Lebanese banking sector for some time to come as there is no sign of Tehran reducing its backing for Hezbollah, despite Iran’s stuttering economy, little improved since the removal of international sanctions two years ago. Iranians who recently protested over their country’s economic ills railed against their government’s financial support for proxies across the Middle East, seemingly to no avail. At the end of January, it was reported that Iran’s military budget would see a substantial increase, which some analysts suggest means more funds available to Hezbollah. Oliver Radway is an analyst at Alaco, a London-based business intelligence consultancy.